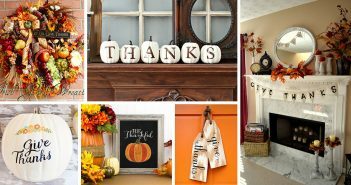 Make your home ready for fall with these gorgeous decoration ideas! 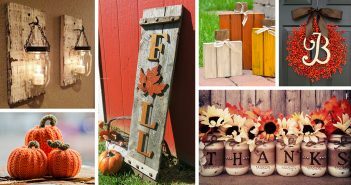 From easy-to-make and budget-friendly DIY crafts to bigger projects, you can definitely find something that will make your home cozy and inviting for autumn. 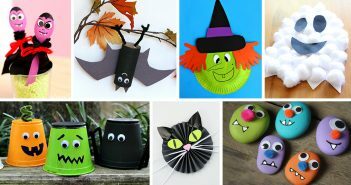 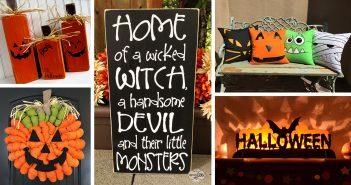 Discover ways to decorate with pumpkins, create gorgeous Thanksgiving or Halloween décor and much more!